It has been a few months since we last asked to see the masterpieces that you have created on your Android phone’s home screen. Being a Thursday in between device releases, we thought this was the perfect time to see what you have cooked up. The ADW icon packs, GO Launcher themes, and ROM skin options seem to be growing by the day, so please “Wow!” us. We are always on the hunt for home screen inspiration – no better place to get it than from all of you. Instructions: When you drop your comment, feel free to give us some detail on what you went through to get to your current setup. 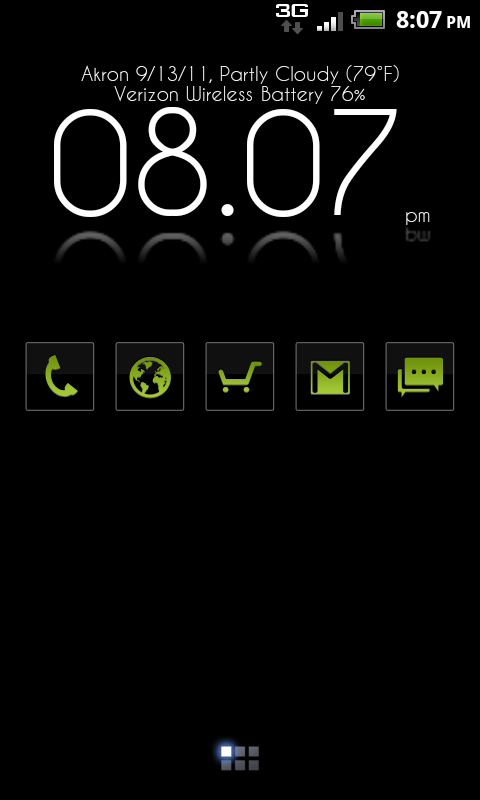 Launcher, icon pack, theme, apps, widgets, etc. And to post up a picture, all you need to do is upload to somewhere like PhotoBucket or Flickr and then paste the image URL. Our comment system will then turn it into an image preview for all to see. 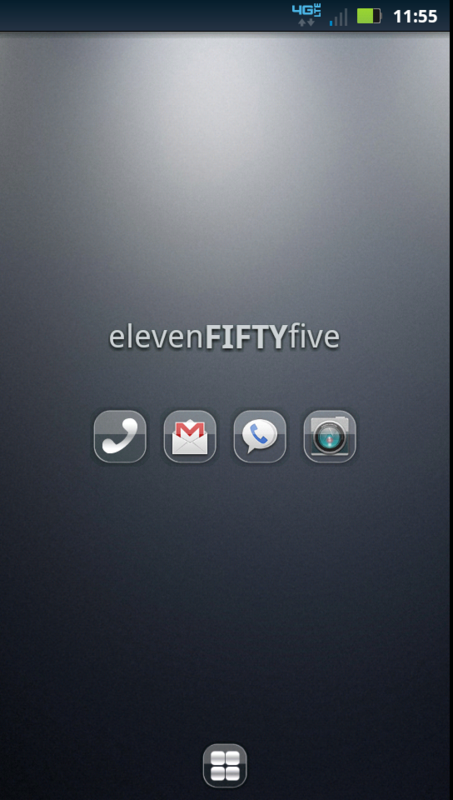 My setup (left screenie): GO Launcher EX, Clee 2 theme, Clockr Evolution, Whiteout wallpaper pack, hidden CircleLauncher. 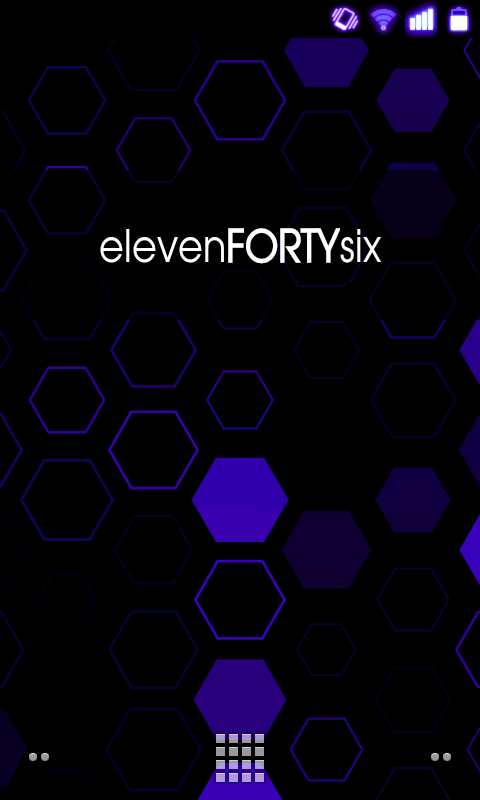 Tato setup (right screenie): LauncherPro Plus, LightGrid live wallpaper, Clockr, RaidZero Purple NRG theme.